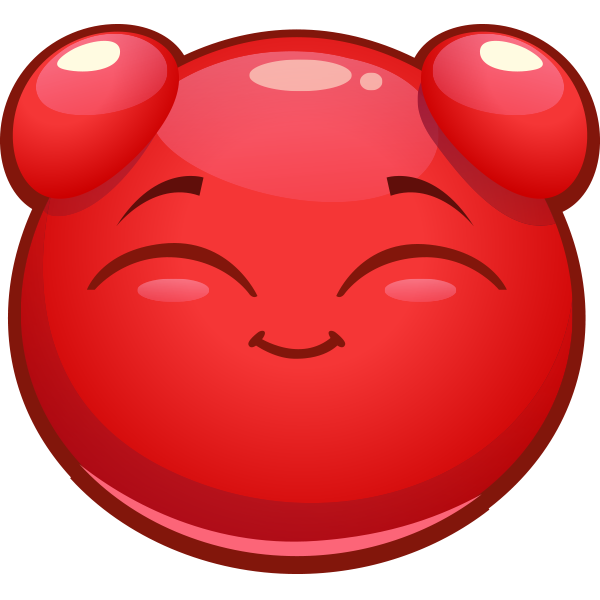 This little smiley boasts a bright red hue that's designed to make people notice your posts. 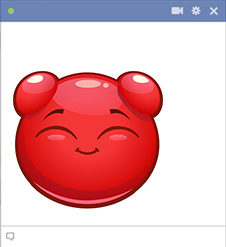 When you are connecting with your friends, be sure to enhance your messages and postings with eye-catching emojis like this one. We bet your posts will score many more likes and comments.